August 29, 2013 - More Fun in Bridgeport! 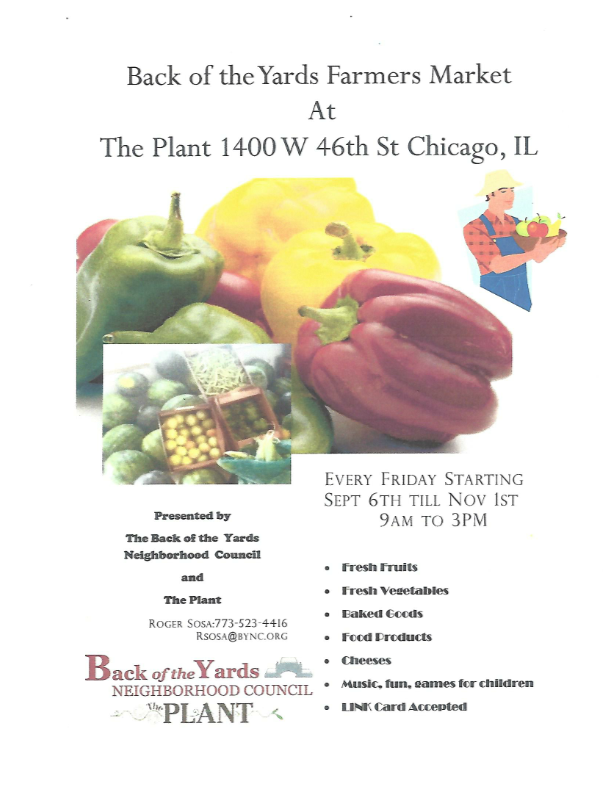 For all of our Lexington Square homeowners, enjoy your fresh fruit and vegetables for the fall season thanks to the Back of the Yards Farmers Market! !